Let us identify savings for your fleet! 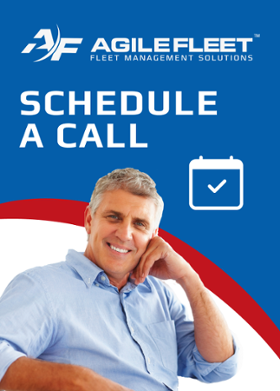 Have you ever wondered what your organization could achieve by using fleet technology to automate your motor pool reservations, dispatching, billing & reporting -- and right-sizing your fleet? Dozens of government agencies, universities and private companies use FleetCommander today to automate their motor pools -- and are saving time and money. Find out what you can save by requesting our complimentary Fleet Automation & Right-Sizing ROI Analysis, created exclusively for you by our fleet experts. STEP 1: Click below to access our 7-question survey. Access a short survey to help us understand your basic fleet operations. It will take less than 2 minutes to complete. STEP 2: Complete and submit the fleet assessment questionnaire. We will use it to create a custom Fleet Automation & Right-Sizing Analysis specific to your organization. STEP 3: Receive a custom report based on your data. In about a week, we will email your report. Rest assured, we won't just deliver the report to you to interpret on your own. We'll set up a call to review the analysis with you and show you how fleet automation can help you improve efficiency and realize significant cost savings. And even if our solution isn’t right for you, we'll tell you -- and make recommendations.